Milton Burgess_Christian Faith Publishing, Inc. 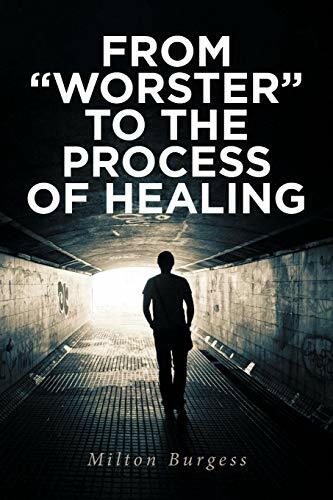 This book is a journey through the life of individuals who have found themselves in a state of brokenness. We seek to present various clinicians approach to bring healing to the wounded in our midst.